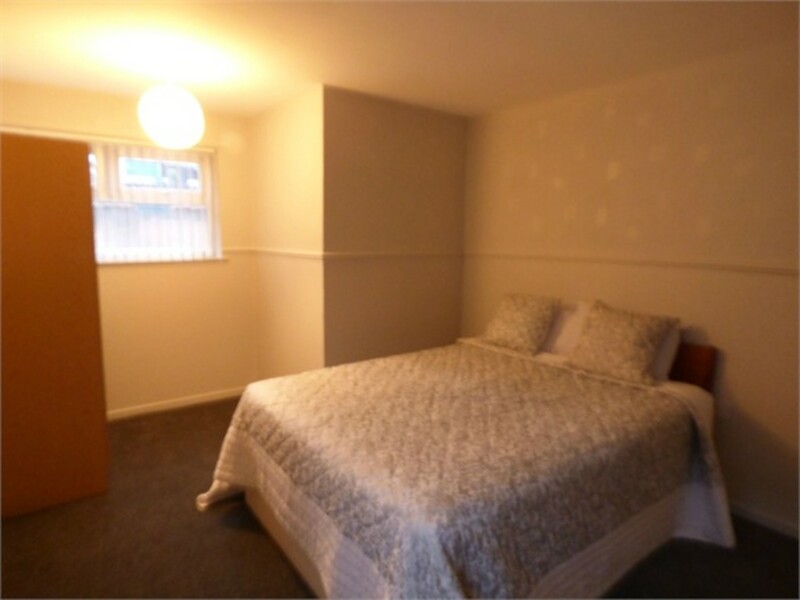 ONE BEDROOM FLAT FOR SALE !! BARGAIN PRICE - QUICK SALE !! 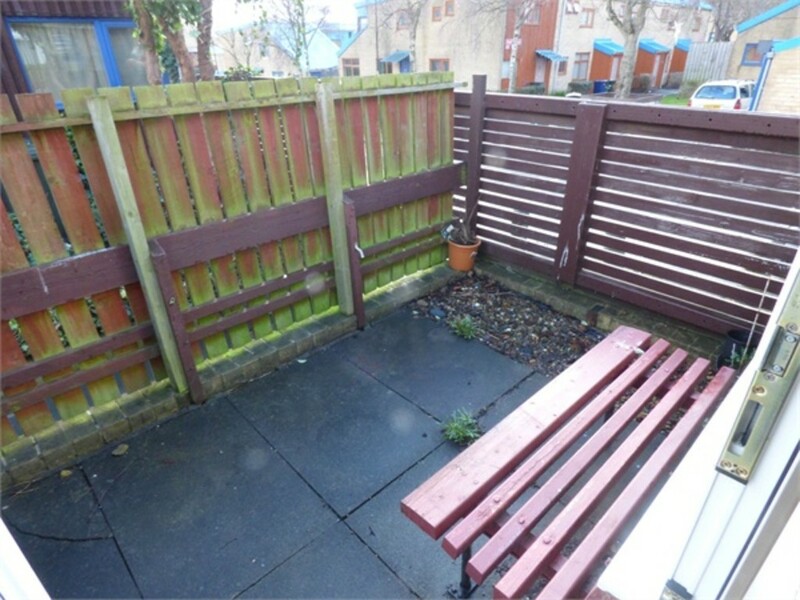 Anderson properties bring to the sales market this good sized one bedroom ground floor flat. 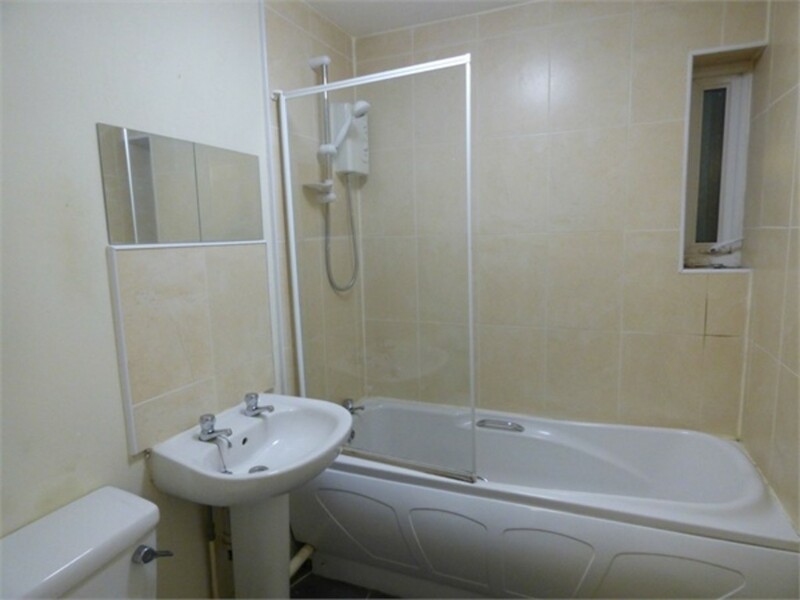 The property comprises of a large living room, fully fitted kitchen with white goods, large double bedroom, good sized family bathroom with over head wall mounted shower and to the rear of the property there is a small decking area. 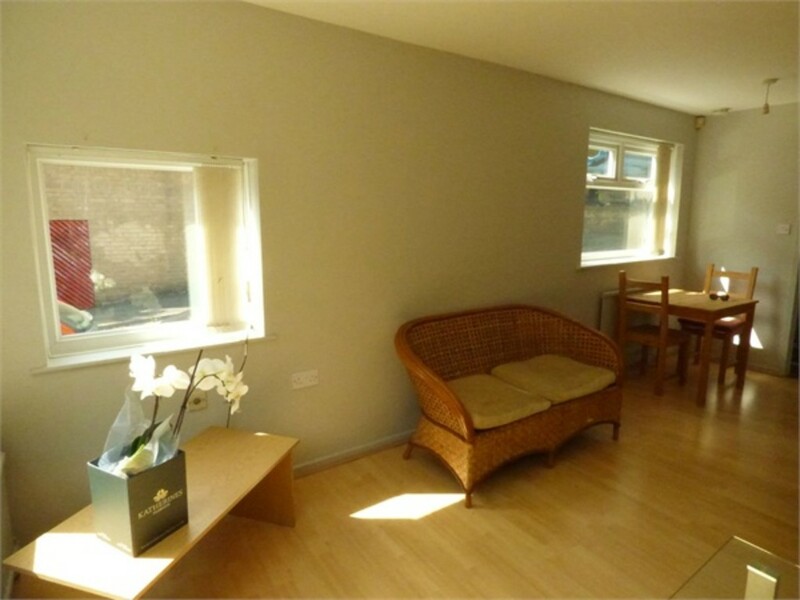 This property also benefits from double glazing windows and on street parking. 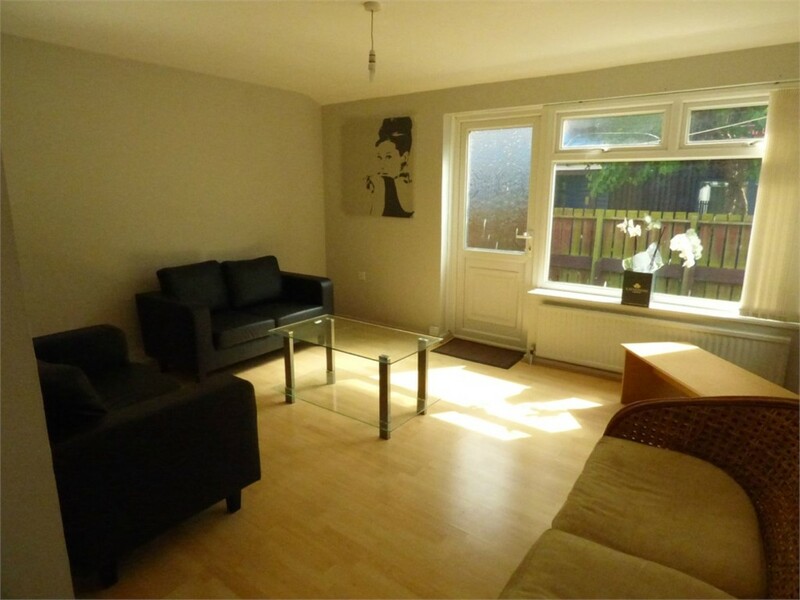 Reception Large living room with two sofas, two tables and a dining table and chairs for two. 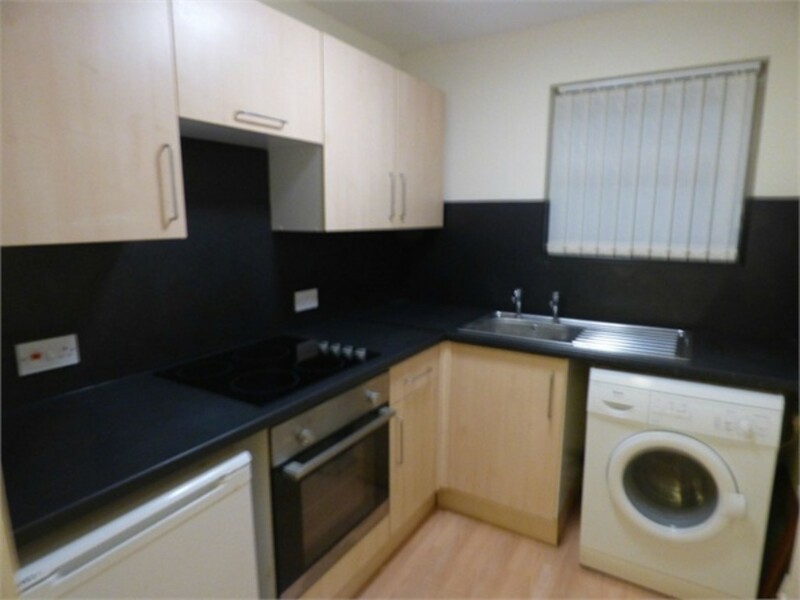 Kitchen Good size fully fitted kitchen with white goods. Bathroom Family bathroom with over head wall mounted shower. 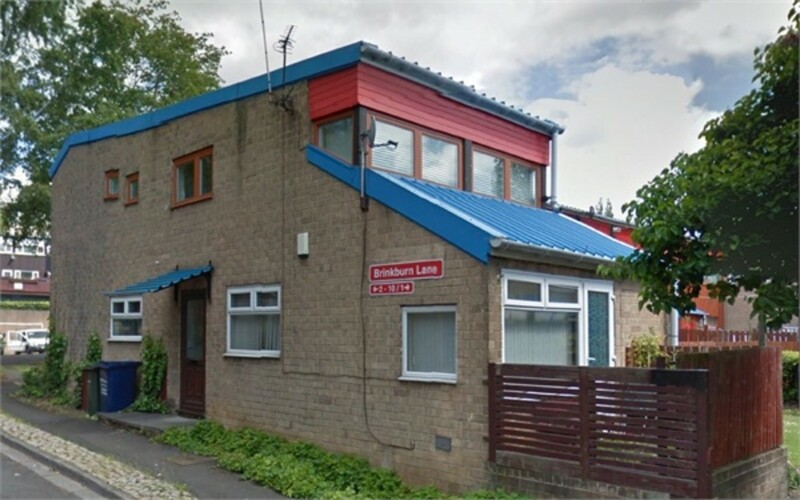 External External picture of outside building. Garden tidy spacious back garden. Bedroom Large bedroom with double bed, fitted wardrobe and a separate cupboard.